Uplifting dance / trance mixed in 1999. 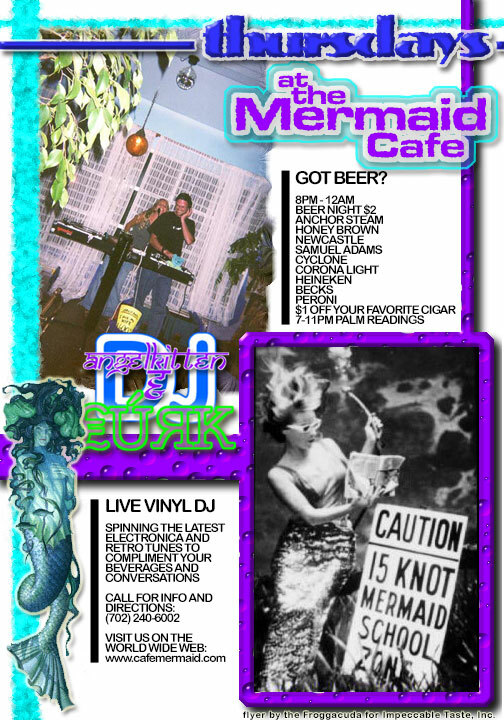 Big shout-out to the Mermaid Cafe in Las Vegas, where DJ Lurk had a Thursday night residency for over a year. You will hear early BT, Peter Rauhofer as Club 69, and the unmistakeable sound of the late 90’s high-BPM scene. More energetic awesomeness from before the apocalypse that was the year 2000. Apologies for the blown-out bass on both Side A and Side B; DJ Lurk still has the original media and will attempt to find a tape deck to remaster both of these MP3s.